Phone fraud tops this year’s list of the biggest IRS tax scams of 2015, states Sally P. Schreiber, JD, senior editor of Journal of Accountancy, followed by phishing, identity theft, return preparer fraud, and hiding income offshore, rounding out the top five scams. The article delves into the many schemes, including suspicious e-mails, detecting identity theft, refund fraud, fake charities, and more, and includes details on identifying each of the dozen scams that will assist in providing taxpayer protection. 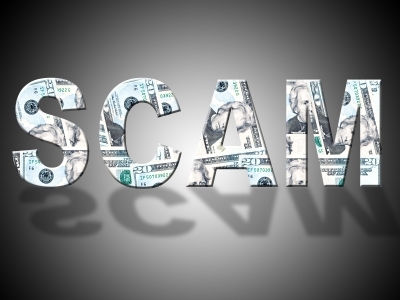 To learn more about the top tax scams of 2015, click here.